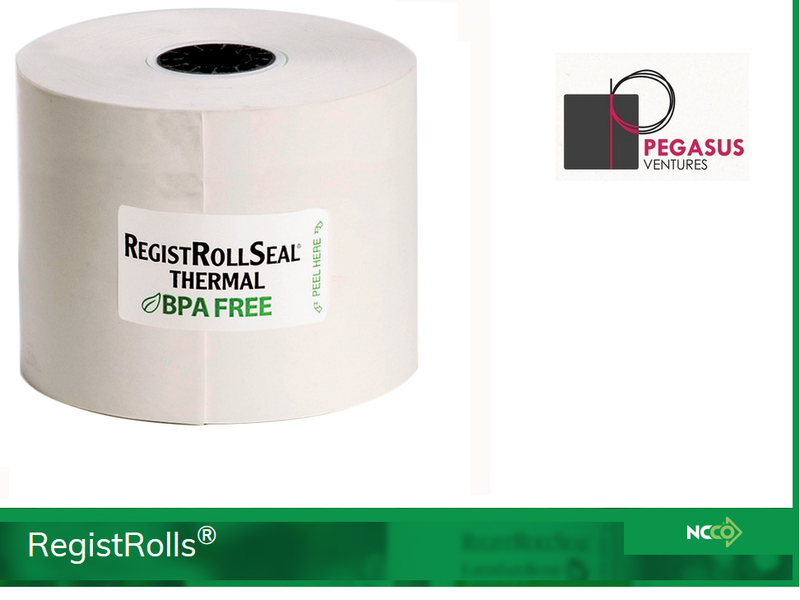 The 1441-130SP RegistRolls® brand cash register and POS paper is one ply bond paper register rolls measuring 44 millimeters wide are made with recycled fiber and primarily used in cash registers. 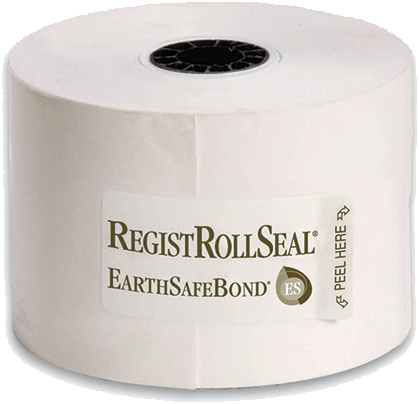 Each shrink wrapped case comes with 50 rolls on 5 trays of 10 cash register rolls each of these RegistRolls® Brand one ply cash register rolls. 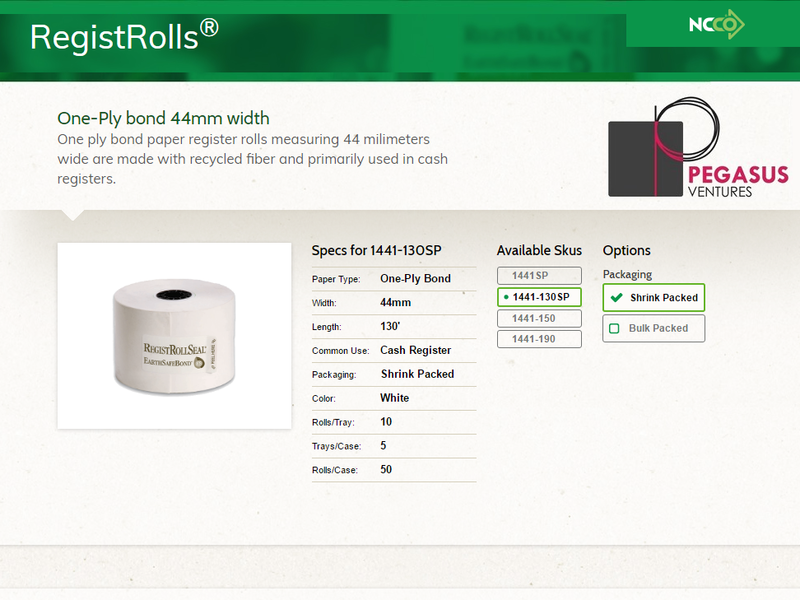 Each roll is 130 feet long.